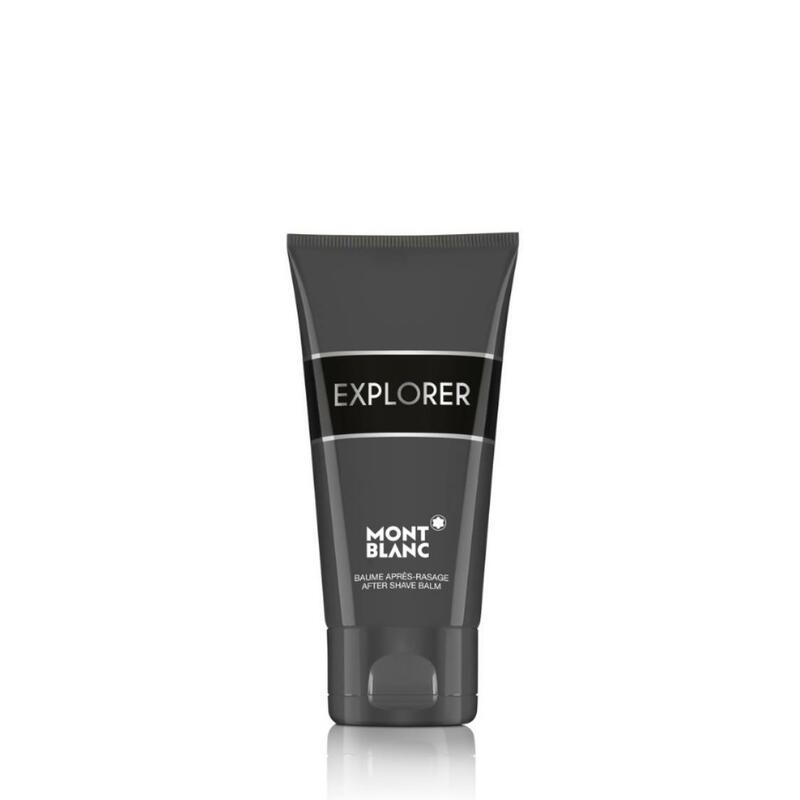 Apply coupon code MONTBLANC15 to enjoy $15 off on Montblanc Fragrances. Valid from 1 Apr - 30 Apr 2019. While stocks last. Montblanc shares the same values as explorers, such as the relentless quest for excellence. Climbing summits, challenging conventions and exploring the four corners of the globe. From South Africa to Haiti, Italy, Germany or Indonesia; Montblanc EXPLORER invites explorers on a fantastic journey, giving them the opportunity to discover the rarest ingredients and manufacturing methods that combine craftsmanship with the latest technology. The bottle echoes the earth’s two hemispheres, recalling the multiple destinations explored during this olfactory expedition. At the bottom lies Montblanc’s emblem, the iconic star representing the six glaciers of the highest mountain in Europe. This unconventional woody-aromatic-leather Eau de Parfum reveals an Italian Bergamot with green fresh notes, contrasted by a richVetiver from Haiti and and exclusive Patchouli from Sulawesi. Get ready to discover new horizons.